Orlando is facing the best market conditions for buyers right now (2018) and the value trend is leading the national stats at a whopping 9% growth per year right now. 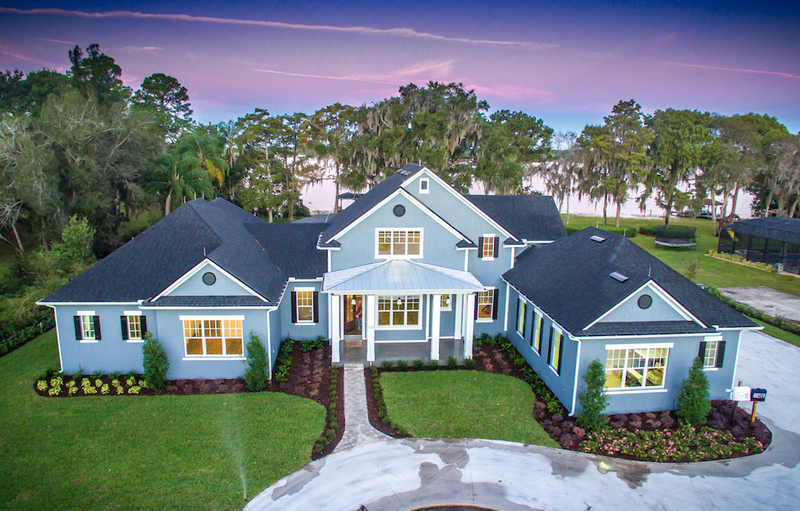 Best of all, for now, Central Florida's housing has the benefit of an affordable price point, some 22% below the national average, according to the market data report in Forbes Magazine. Strong Growth in Values and a Fabulous Lifestyle! Expected to have jumped by 35% between now and 2021, the Orlando primary and secondary market is proving to be an alluring prospect for home seekers and investors. Add the appeal of year round sunshine, along with an unrivaled lifestyle, Orlando is without doubt a great place to call home. Lake Nona and Surrounding Areas - Leading the Orlando Property Market! While the entire region enjoys a seemingly relentless growth in demand, the expertly planned Nona area offers the very best in diverse floor plans, home types and attractive communities. The Lake Nona area, developed by Tavistock, offers an immersive lifestyle, attracting leading sports venues, upscale restaurants, family dining, excellent schools and more. The 'Lake Nona' area has however been broadened to include many beautiful nearby communities too, offering even more choice for homeowners to consider. With the lakes of Lake Hart, Lake Whippoorwill and Lake Mary Jane, owners seeking a water front home can enjoy the opportunity to purchase some of the few remaining lake lots available within the Orlando region.